Samba tanzen beim “Pedra da Sal”. 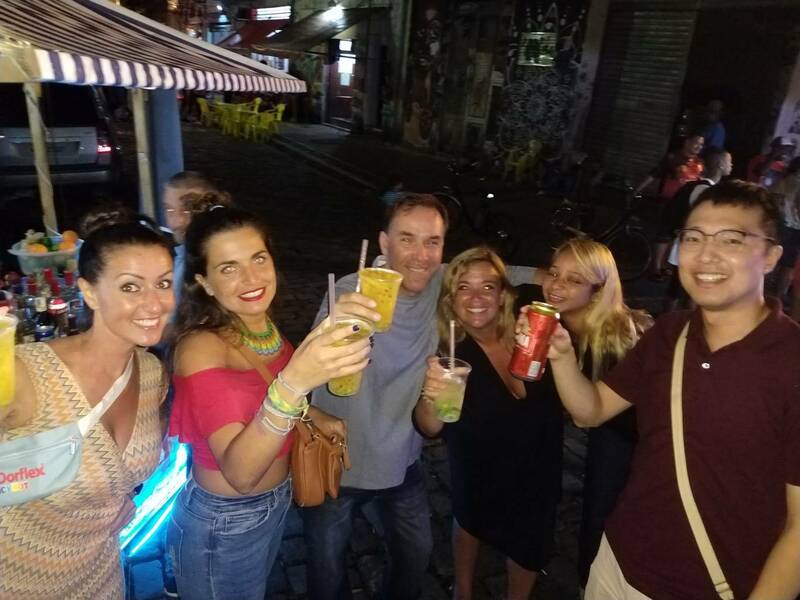 Am Freitag waren wir mit Rio and Learn an einem ehemaligen Sklavenort,mitten im altenRio,in der Nähe des Hafens zum Caipi trinken und Samba tanzen verabredet! 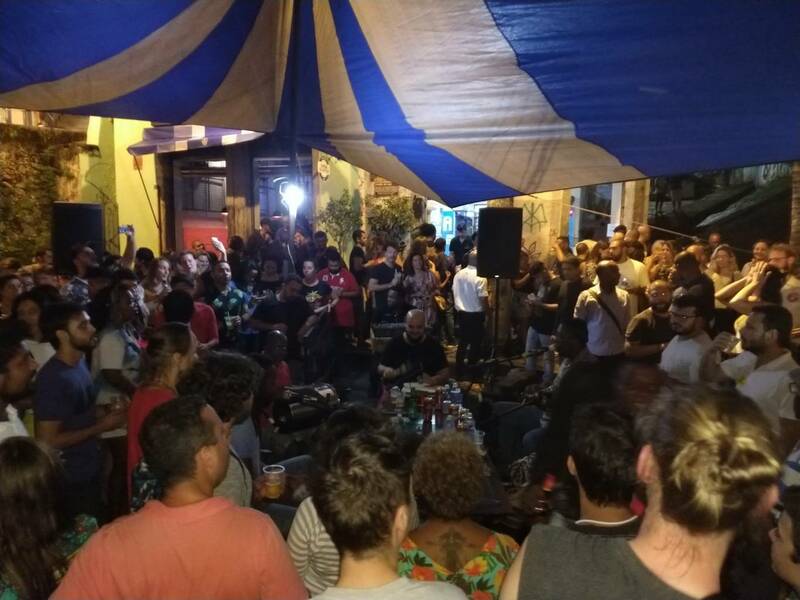 Hier treffen sich jede Woche diverse Größen der Carioca Sambascene zum jammen. Die Location an einer alten,in den Fels gehauenen Treppe, ist immer brechend voll, es wird zu Klängen brasilianischer Musik bis in die Morgenstunden getanzt. Samba and Caipirinhas are both good! A night with samba and caipirinhas is even better. 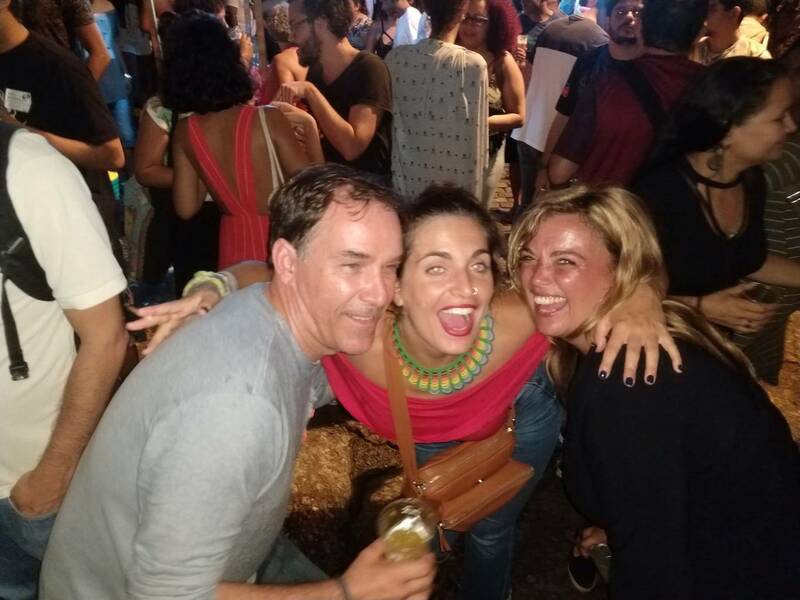 We visited Pedra do Sal with RioLIVE!, a perfect place for those who want to have fun, dance samba and in our case, speak Portuguese. Our students were a little shy in the beginning but after some songs and drinks, they started partying the whole place. A good celebration because for some of them it was their last week, so it was the best way to say goodbye, a night with samba and caipirinhas and also a lot of Portuguese!